Are you ready? We are off to our usual wanderlust, and due to public demand, we are going back to Aberdares National Park. The last trip there was one not to forget, fun in the wild has never been better. 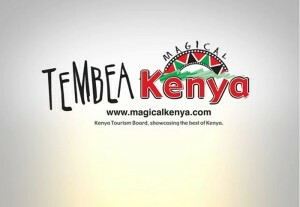 How well have you traveled around Nairobi? Forget about the rounds you make to Westlands, Langa’ata, Rongai or Ruaka. Have you been to either African Heritage House or The Giraffe’s Centre? Or just the Animal Orphanage or Safari walk? We have decided to tick some of these destinations off your list. And we are doing it in style. 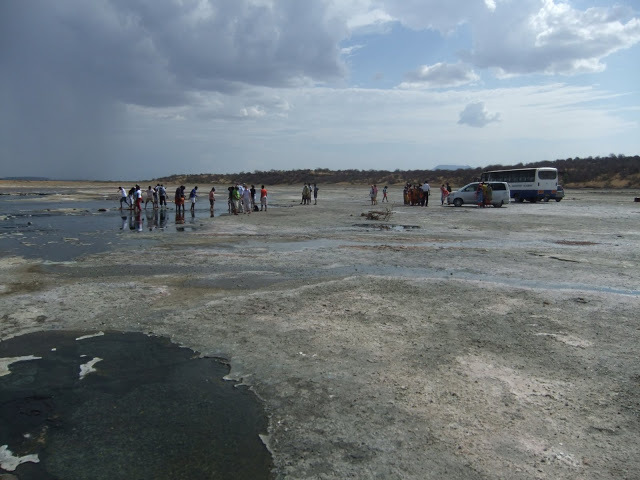 Take a breathtaking road trip to Lake Magadi only 3 hours from Nairobi. Available on 19th September, 2015, this expedition will give you a thrill as you wade and swim in the hot springs and interact with the Maasai in the area.